-Centrally located in between KL and PJ. Minutes away to Bangsar, exclusive high-end suburban area. leading to Bukit Bintang, entertainment & shopping district. 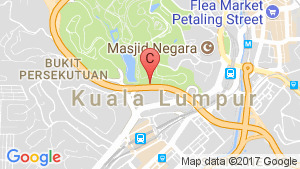 Address : Lot 5772, Lorong Kerinchi Kiri, Kampung Kerinchi, 59200 Kuala Lumpur. 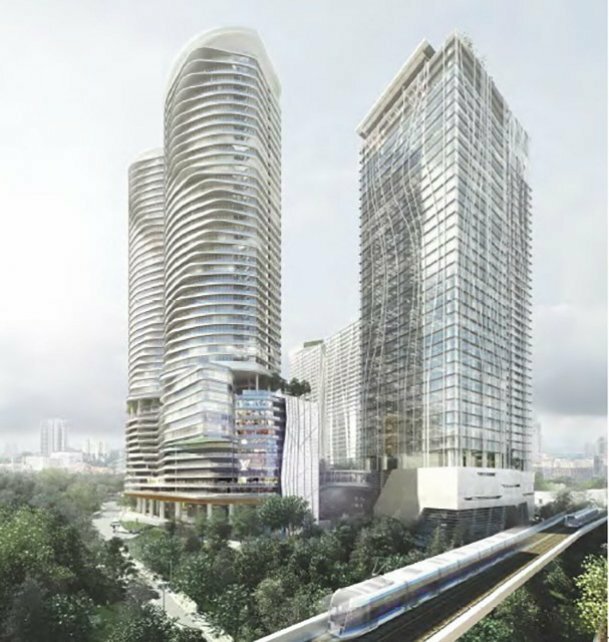 KL Gateway is a condo project developed by SUEZ CAPITAL SDN. BHD., Units range from studio to 3 bedroom. KL Gateway at Jalan Bangsar, Kuala Lumpur has the following facilities: air conditioning, cctv, parking and security. There are 5 condos for rent in KL Gateway available from RM1,998 to RM15,950 per month (based on 1 year rental term). Vista Angkasa @ bangsar south @ kl gateway. KL Gateway Corporate Office Tower. Menara Suezcap KL Gateway Office, Bangsar South. New Chic Designer Space Pantai Panorama Condo Bangsar South. kl gateway # bangsar south. KL Gateway , Bangsar South,Fully Furnished, Jalan Kerinchi, 59200, Kuala Lumpur. KL Gateway, Bangsar South Office to Let - Lim - 019-3327528. Office For Rent @ KL Gateway, Bangsar South.